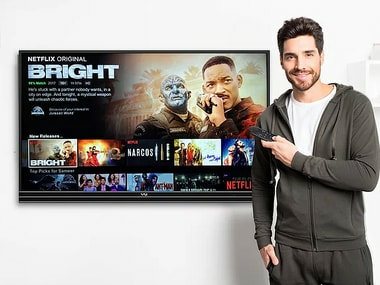 VU has also gone ahead and built-in a Chromecast into the TV allowing users to cast content on all three variants straight out of the box. 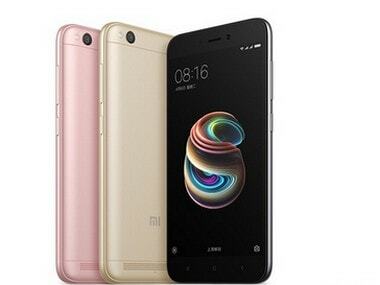 The e-commerce website took to its YouTube page to reveal two short video clips using the same 'Desh Ka Smartphone' tagline. 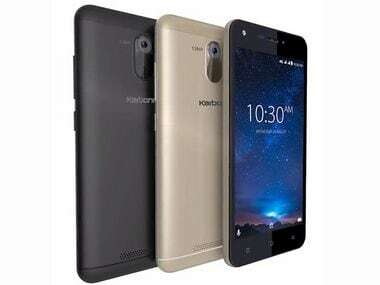 The Karbonn Titanium Jumbo boasts of a large 4000 mAh battery which Karbonn says should last up to 400 hours on standby and provide 16 hours of talk-time. 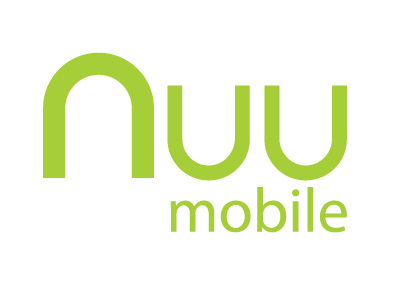 Hong Kong-based smartphone maker NUU Mobile on Wednesday entered the Indian market with four VoLTE enabled smartphones ranging from Rs 9,999 to Rs 15,999. 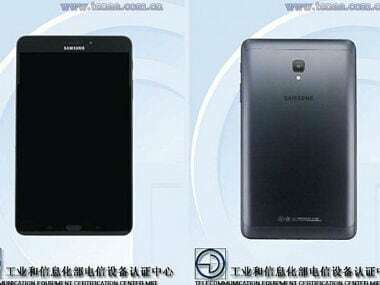 New tablet from Samsung is expected to release by 1 September most probably at this years IFA, which is one of the biggest mobile conferences in the world. This announcement will come as a welcome news for the Moto G4 Play users as the company has already updated the Moto G4 and Moto G4 Plus to Nougat last year. 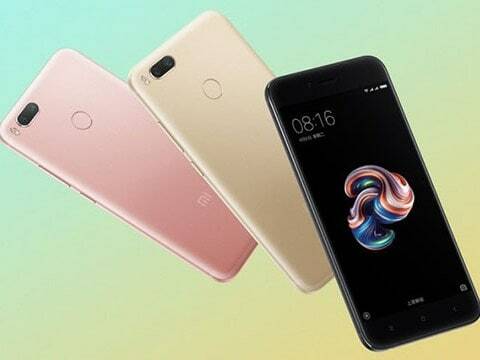 OnePlus stuck to its deadline as it announced the launch of Android Nougat based OxygenOS Open Beta 8 for OnePlus 3 users. HTC USA has announced that it will start the rollout of the Android Nougat 7.0 update to its flagship device, HTC 10 from today.